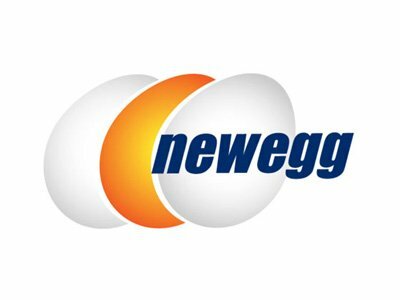 Subscribe to the Newegg Newsletter and save up to 30% on your purchases. No code required. Restrictions may apply. Click "Redeem Now" to view more promotions.